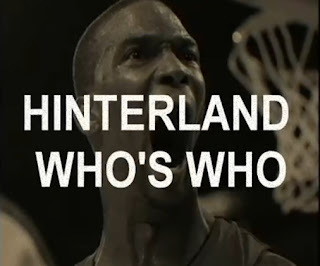 HIP HOOP JUNKIES - A Toronto Raptors/NBA/Canada Basketball Blog: Hinterland Who's Who - "The Boshtrich"
The Heat be strugglin'. 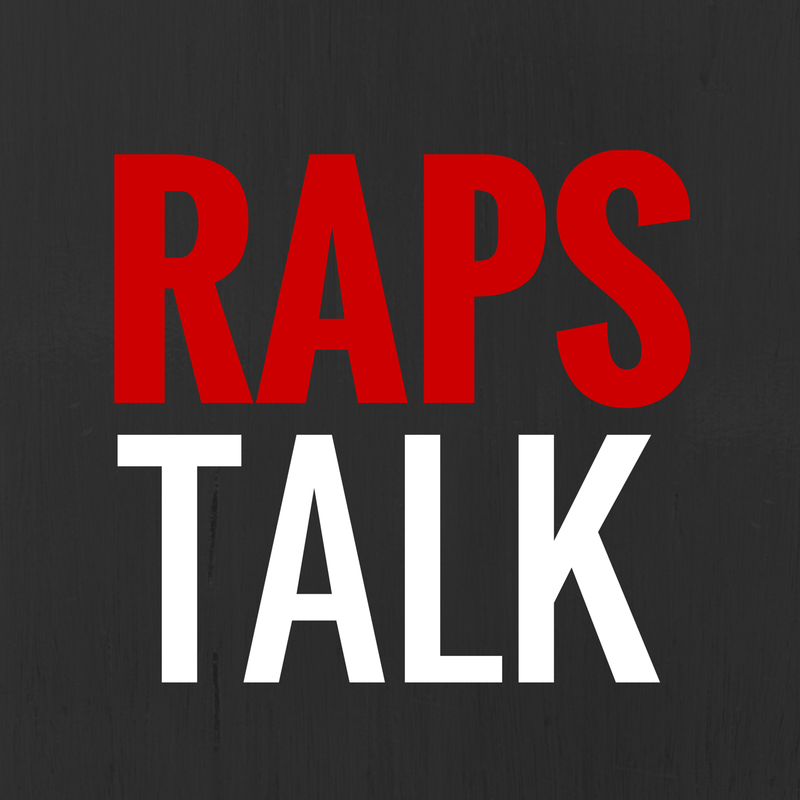 Dropping their fourth game in a row yesterday against the Chicago Bulls, the big three have been having problems including our own former Toronto Raptor franchise player, Chris Bosh. 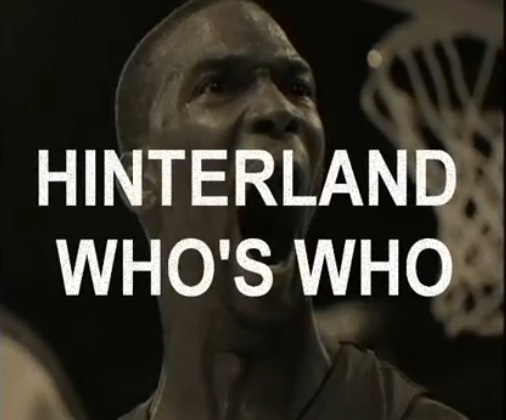 Hip Hoop Junkies presents Hinterland Who's Who - "The Boshtrich" (a spoof of the Canadian classic wildlife commercial "Hinterland Who's Who") The Boshtrich aka Chris Bosh formerly of Toronto Raptors is a unique species of NBA player.